In Monaco Monet St. Croix sits in her limousine motionless as her caretaker Ms. Gayle laments that after what happened with the twins and her brother she’s very worried about her. They are then attacked by a member of the alien Phalanx. Monet is captured despite the Phalanx’s inability to scan her after absorbing her two human subjects and her car. In the X-mansion Emma Frost is restrained in the med lab while Banshee visits. The X-men however are behaving weird so Banshee tries to free Sabretooth when he is attacked by one of the Phalanx transformed into Rogue. Him and Sabretooth free Emma and grab Jubilee before making their escape. In the process they realize that the next generation of mutants are the targets and they make plans to save them. Art- Joe Madureira is on art duty and to this day this now vintage issue looks better than a great many books nowadays which cost so much more. His anime inspired style will always be one I think of every time I think of the X-men n the 90’s. 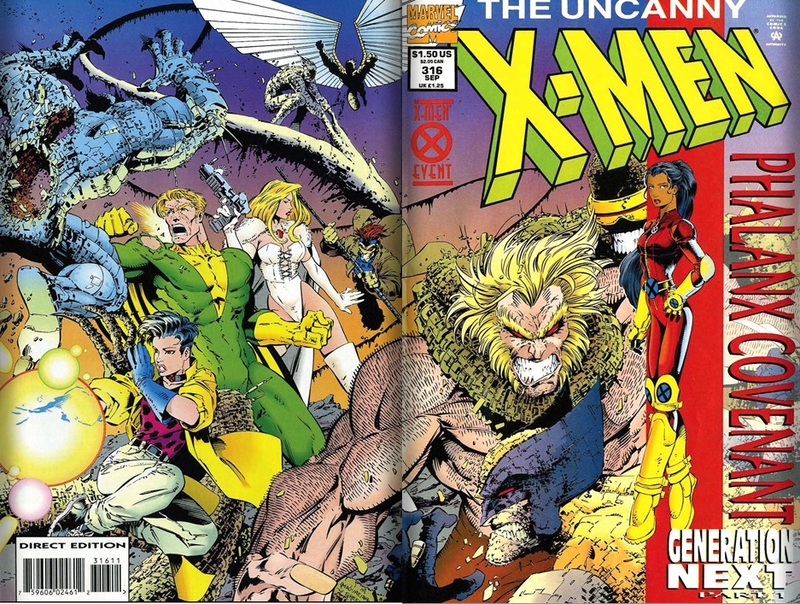 Cover- This one shows Emma, Sabretooth, Banshee and Jubilee battling the alien Phalanx with Monet St. Croix gets her spotlight on the side of the cover. Classic pure Nubian Monet! Love this one! Black Heroes- This issue marks the first appearance of Monet St. Croix who became a founding member of Generation X. This issue also makes mention of her brother and twins sisters though none by name. Also something I clearly forgot the Phalanx registers high levels of Psionic interference from Monet and also mentions she may well be the most powerful of the next generation of mutants. Interesting theory though no later writer referenced or built upon this at all. Also noteworthy is how dark her skin tone is in this first appearance versus her new Michael Jackson circa “Bad” era look in X-factor by Peter David. Why has she been lightened? Who can tell besides most colorists and artists having no clue who she is! 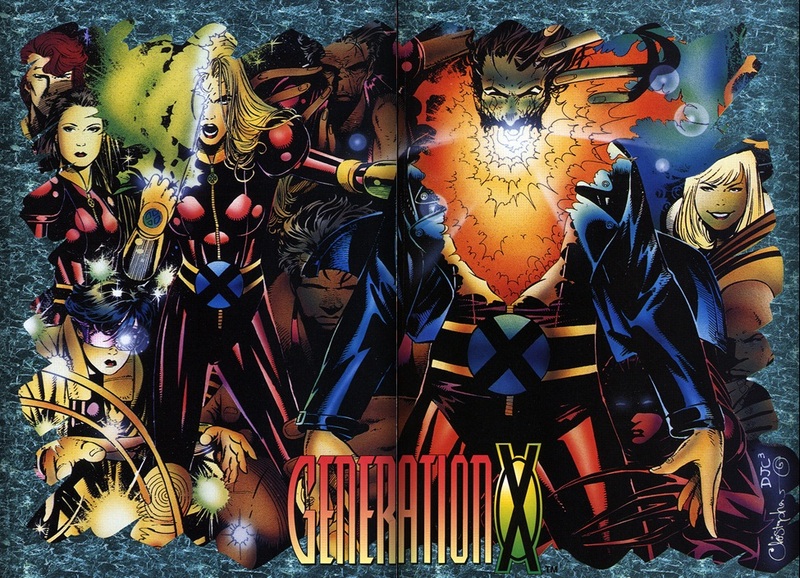 Generation X- This issue kicks of the creation of Scott Lobell’s Generation X title which was super hot at the time of it’s debut until marvel f***ed it in the early 2000s. While its true Monet makes her debut the story was pretty shallow as nothing really happened, the story felt drawn out and allot like filler.